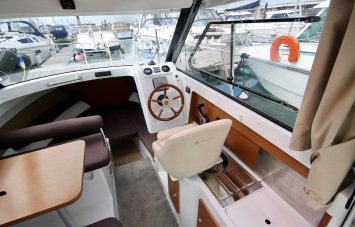 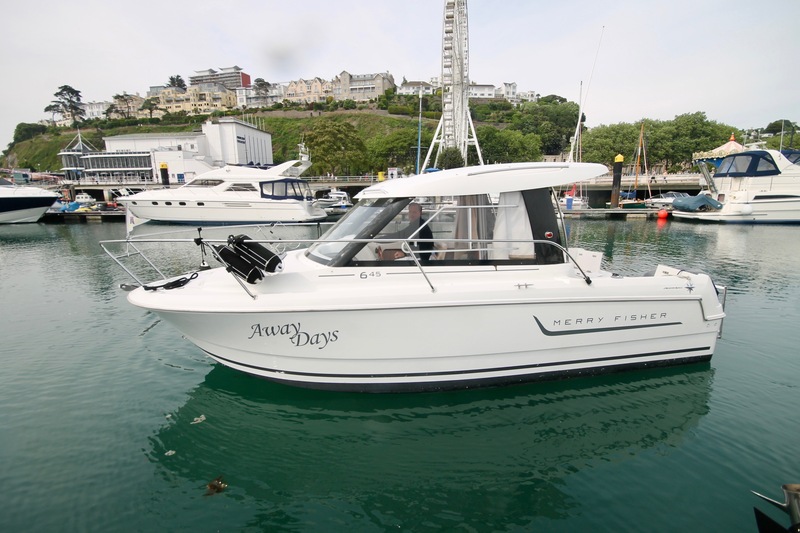 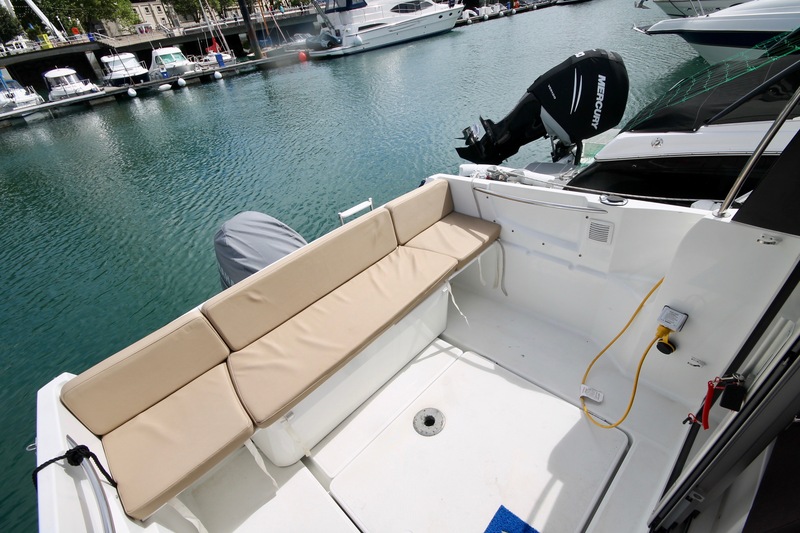 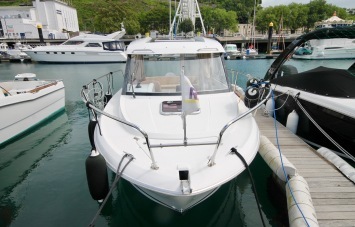 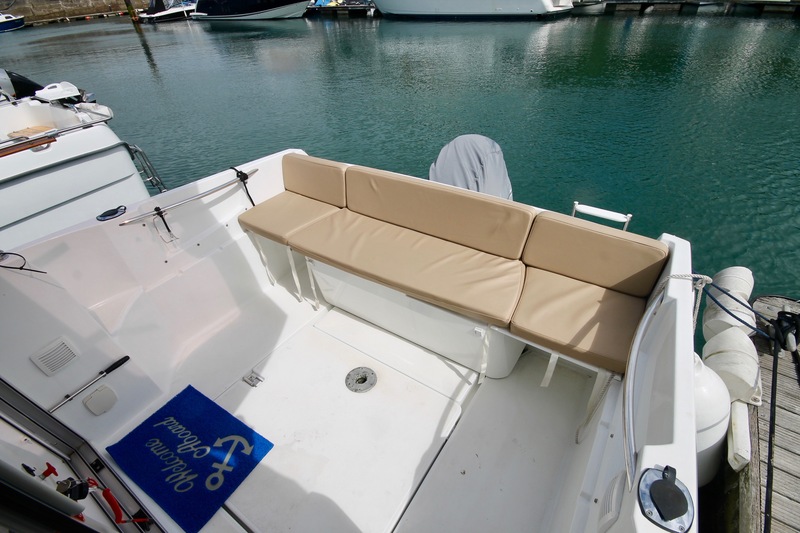 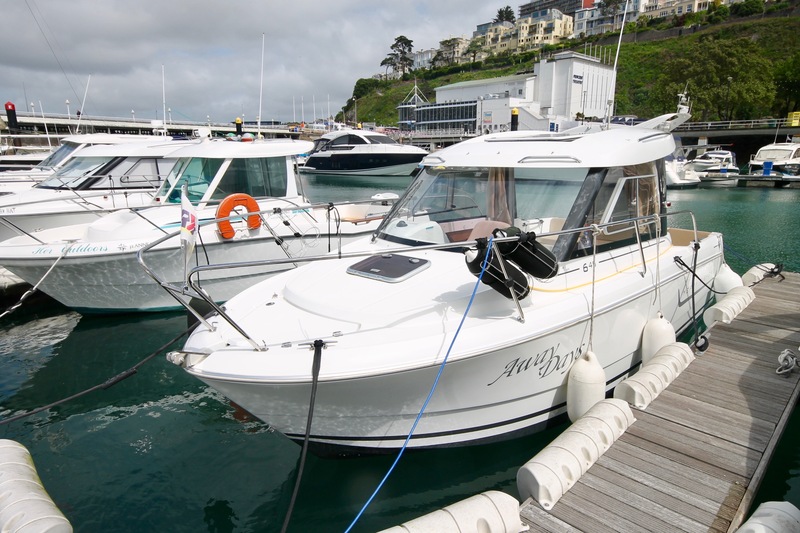 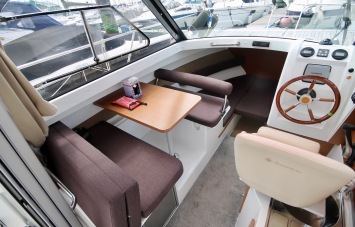 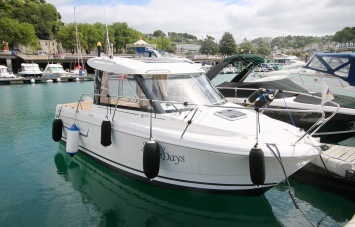 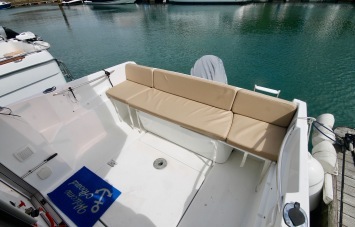 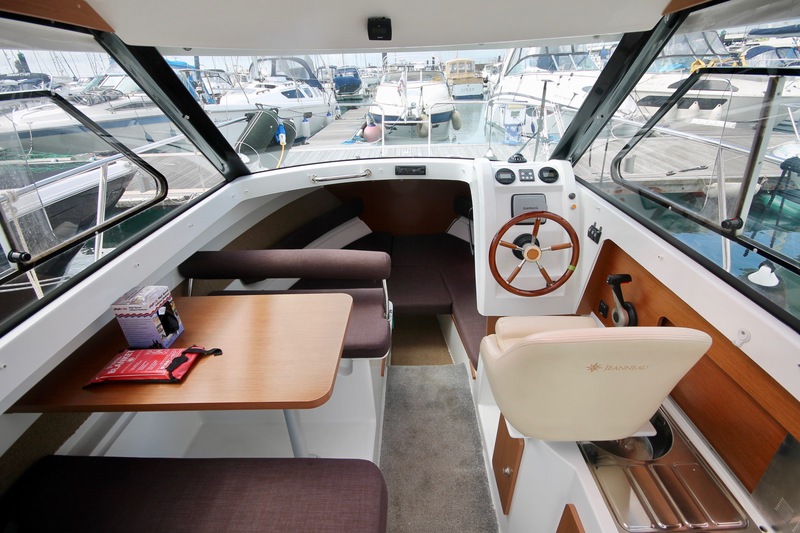 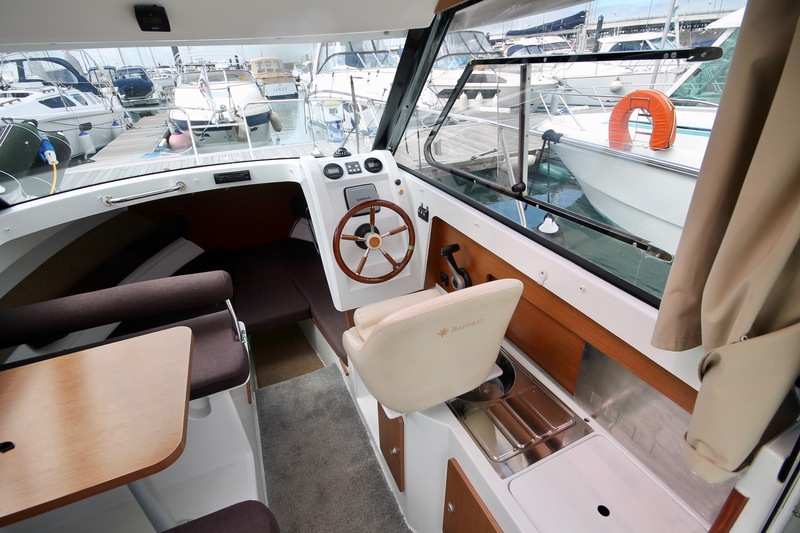 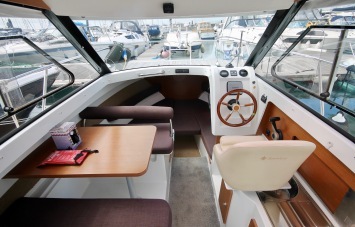 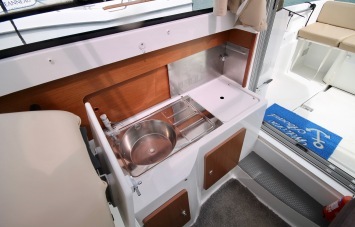 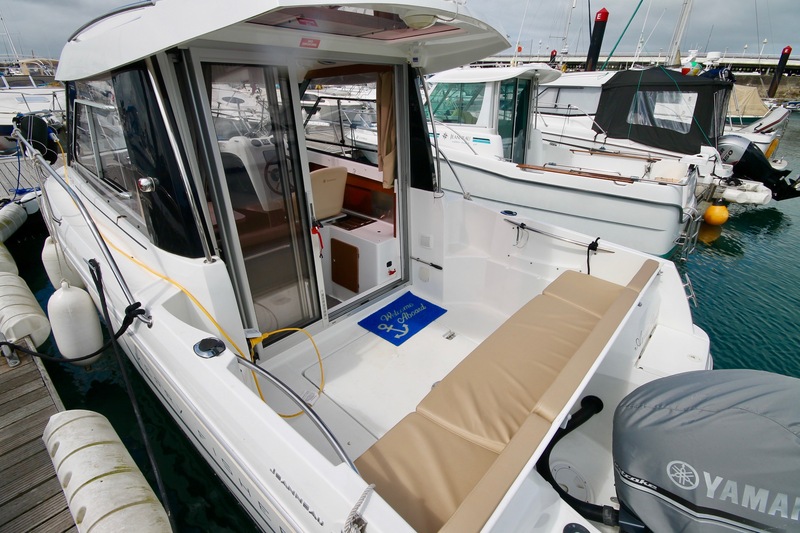 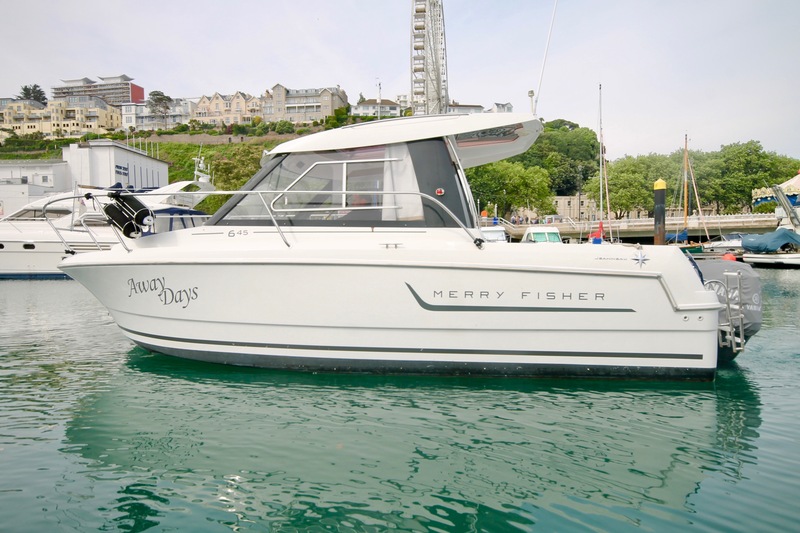 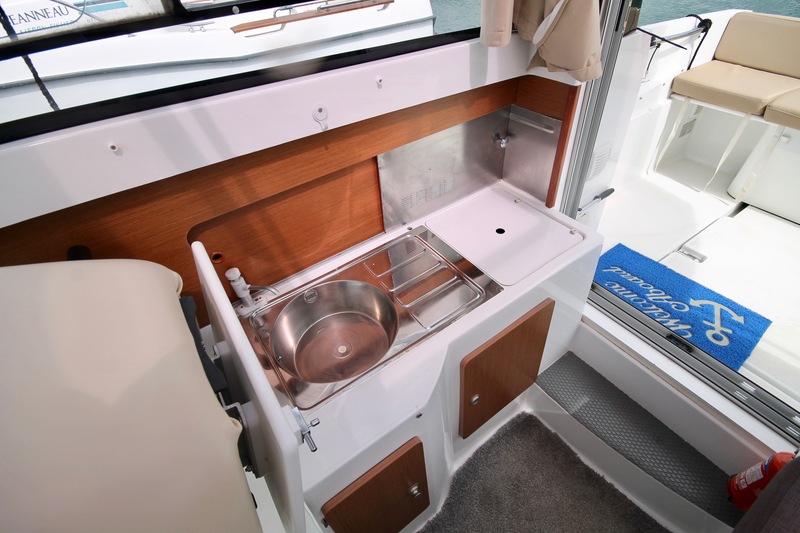 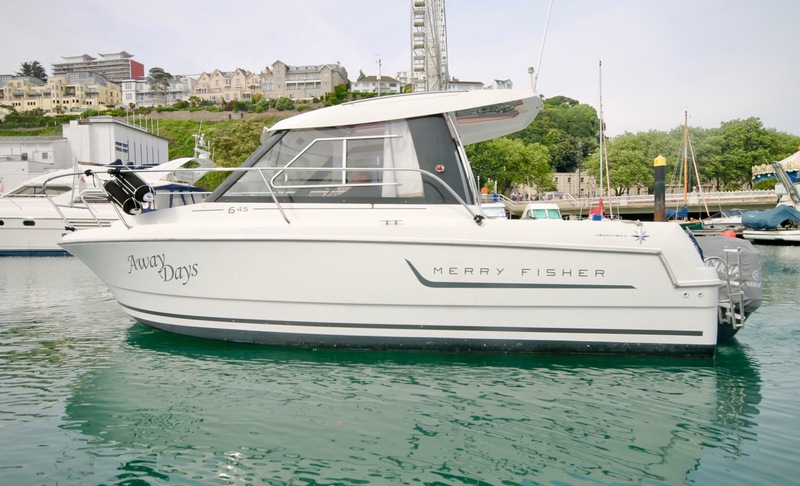 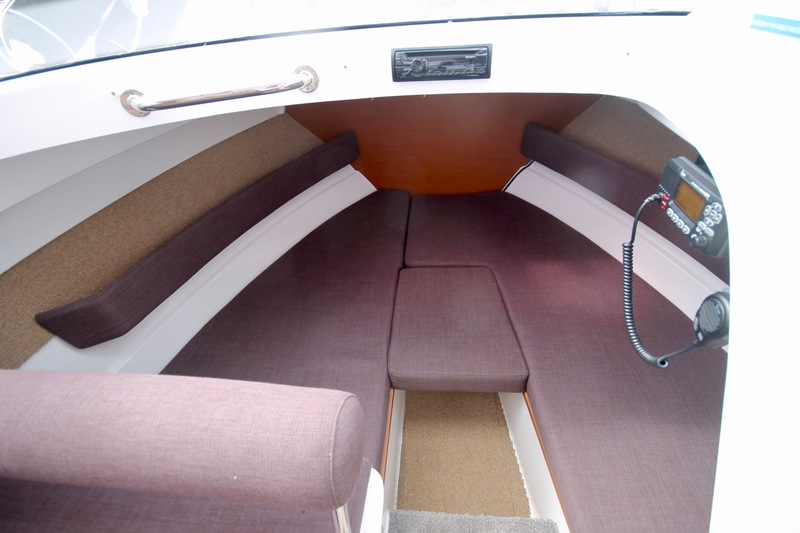 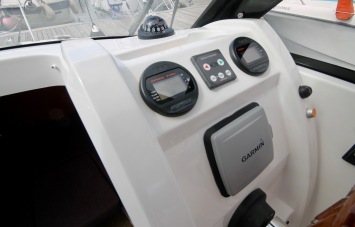 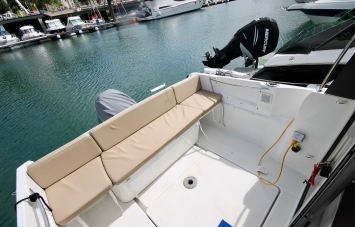 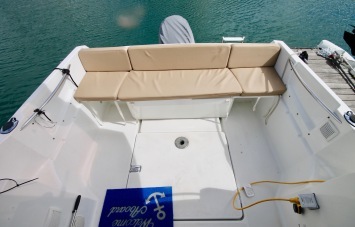 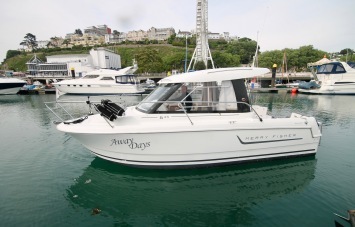 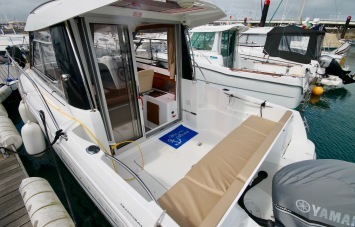 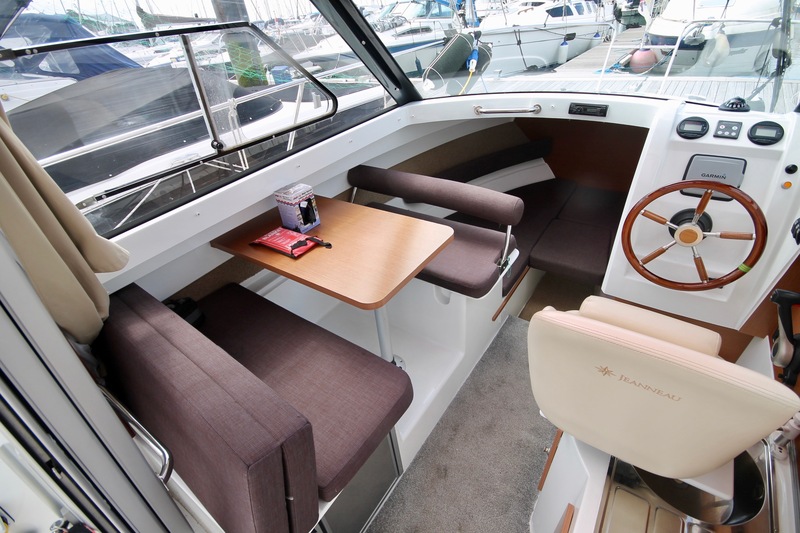 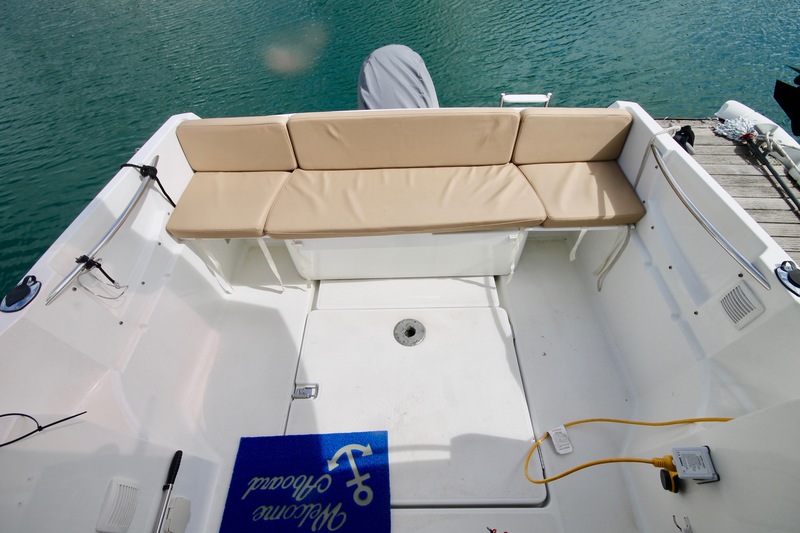 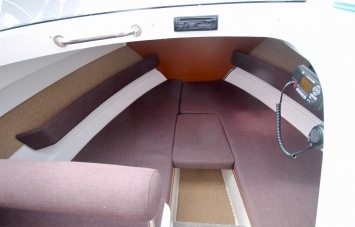 A fantastic example of the popular Jeanneau Merry Fisher 645 is being offered for sale by a very conscientious owner, only 150 hours use and serviced for the 2018 season. 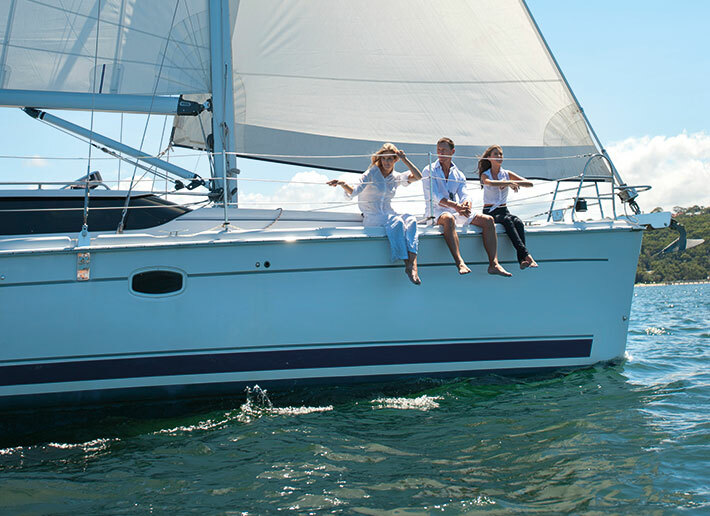 The current owner fitted a powerful Sidepower SE40 bow thruster allowing for absolute single handed adventures at sea and confidence when docking.For those owners wishing to keep the vessel ashore, a trailer is included with the sale. Antifouled before the season started and priced to sell, this represents a great opportunity for a turn-key 645 for the 2018 season. 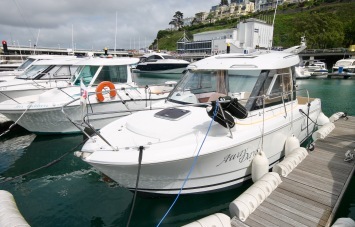 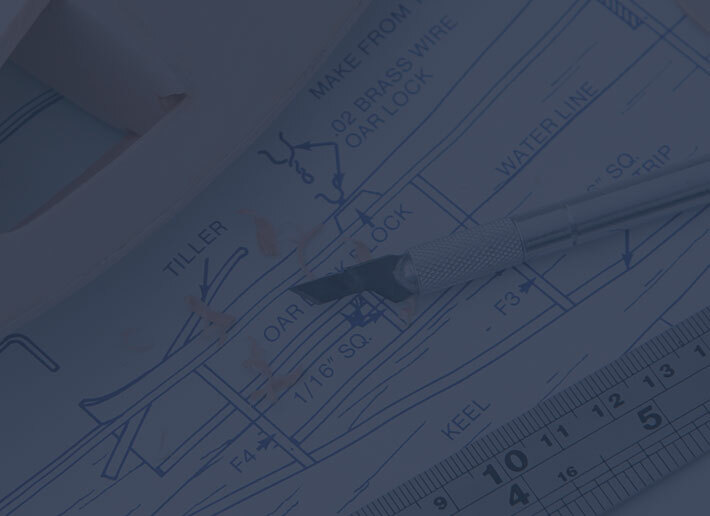 Please do call us to arrange an appointment to view.